How you feel when your family member or friend is in some problem and you are not with them to help? It feels bad when you are not there to help your family when they need you most. But now, there is one device which can remove the tension when your loved one is alone or going somewhere. 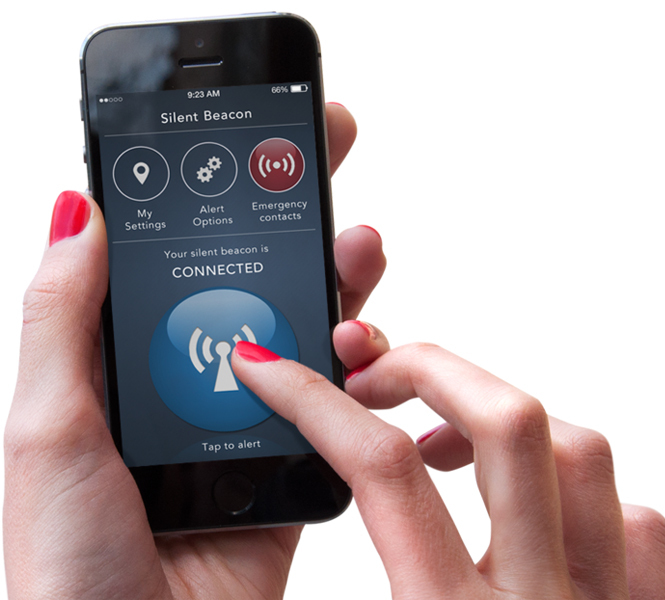 The device called Silent Beacon, which is a kind of life saving device with Bluetooth connectivity feature. 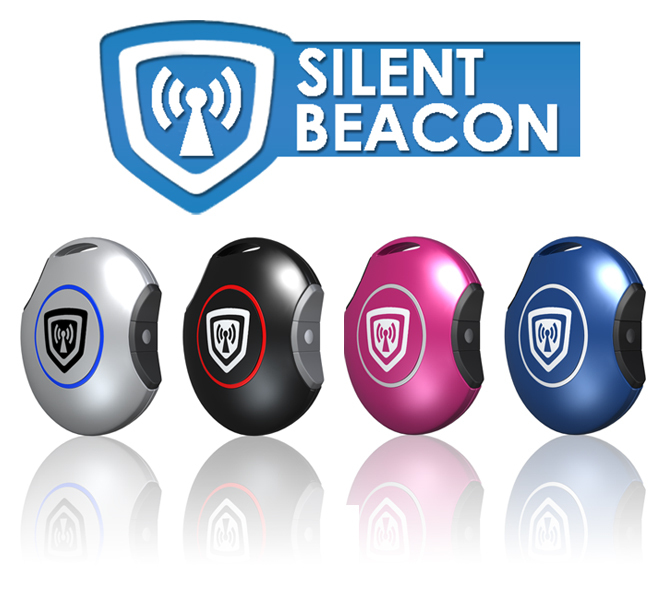 Silent Beacon is a tiny Bluetooth device which has the ability to connect with your smartphone and provide alert in emergency for security and safety reasons. It provides real time GPS alert to your loved one when you are in some problem. You can simply track and communicate with your loved one by using this small Bluetooth device. Device is developed for helping your loved one in any emergency when accessing smartphone becomes arduous. The device is for all age group; from child to greybeared people. Indiegogo campaign is providing support to Beacon which works for a good cause. Silent Beacon is available at very low price around $59.99 without any contract. It is a 40mm x 8mm tiny device which works to decrease the crime rate and increase the safety rate. The app is developed for tracking your loved one when they are somewhere on the move. It also assures that the message is delivering to intended number or not. It has the ability to show your location to your emergency contact in emergency. It can also make call on 911 automatically. Silent Beacon is really helpful for teenagers, children, women, people with bad medical condition and people who live alone in home.